"Our aim is to win the IPL, and if we can manage the players and the combinations well throughout the tournament, it will turn out to be a very successful season for the Capitals," Ponting said. Delhi Capitals head coach Ricky Ponting on Tuesday said that his franchise has enough depth to excel in the upcoming edition of the Indian Premier League (IPL). The former Australia skipper, who has been serving as the head coach of the Delhi-based franchise since last season, insisted that reshuffle in the squad during the IPL auction earlier this year would help the team to have a successful season. "I think we have various options when it comes to all three aspects of the game. We have great Indian batters in the team, and have managed to pick a few all-rounders. Our spin department also has variety and the pace-attack looks very complete. In IPL, you do need to have great flexibility and we have players who can play in different positions," said Ponting. 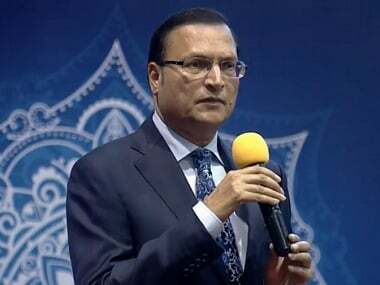 "We have had a reshuffle in all departments in the IPL Auction this time around, and with the support of our owners, we have managed to get on board several quality players in the team. "Our aim is to win the IPL, and if we can manage the players and the combinations well throughout the tournament, it will turn out to be a very successful season for the Capitals," he added. The three-time World Cup winner took over as the head coach of the team in January 2018, but saw it finish at the bottom of the points table in his first season in-charge. "It is a fresh start for all of us. 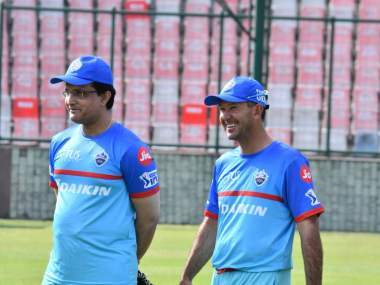 We have a good blend of youth and experience in the squad, and if us guys (Sourav Ganguly and him) work really well together, we can achieve some pretty special things this season," said the 44-year-old. "Ricky will be leading the team from the front, and it is my job to help him in the best possible way to prepare the players well for the matches. Our one main goal this season is to win the title, and we will do everything to study the performances of the players, and make sure they are prepared to take on the challenges. "It is an exciting season ahead for us, and we can't wait for the season to get started." Ganguly emphasised on having a quality bowling unit. "If you have a good bowling unit, you will be successful more number of times. It applies to all three formats of the game and if you look around cricket, the best teams who have been successful, they have all had great bowling line-ups. "I believe that runs saved are runs scored, so it is going to be important for us that our bowling also clicks from the start," he said. The Shreyas Iyer-led Delhi Capitals will begin their season against Mumbai Indians on March 24 at the Wankhede Stadium. 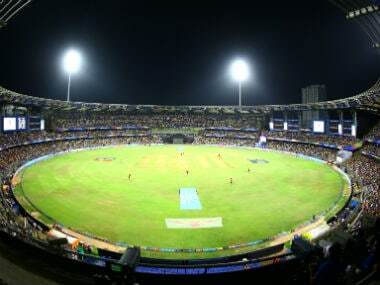 Delhi will be playing their first home match on 26 March when they take on defending champions Chennai Super Kings (CSK) at the Feroz Shah Kotla Stadium.